We are pleased to announce that the Ocean Course at Hokuala was awarded North America’s Best Golf Course in 2017 by the World Golf Awards. Also nominated were the esteemed Bandon Dunes, Augusta National, and Pebble Beach golf courses, and we are honored to have received an award with such world-renowned competition. Last year August National won North America’s Best Golf Course award, so it is a true testament to the Ocean Course’s place among the greatest golf courses in the world. The Ocean Course’s pro designer, Jack Nicklaus, also received the distinction of winning World Golf Award’s Golf Course Designer of the Year. 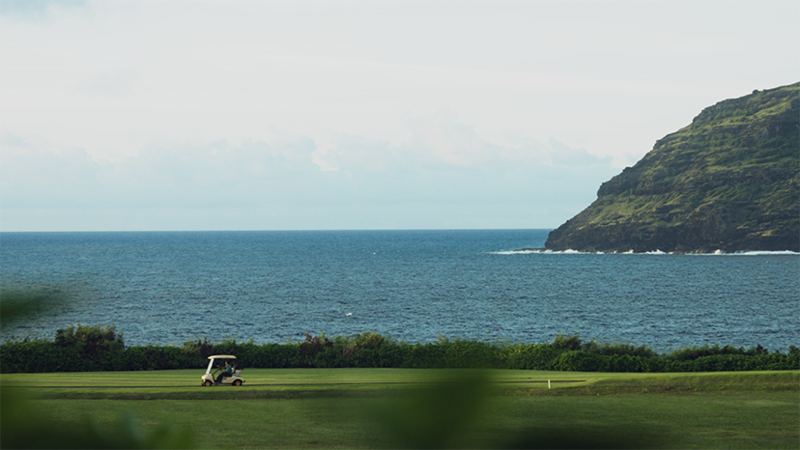 The Ocean Course is the only Nicklaus Course on the island of Kauai. Though this was the 4th year of the World Golf Awards, the organization is quickly becoming one of the leaders in the Golf Tourism Industry. 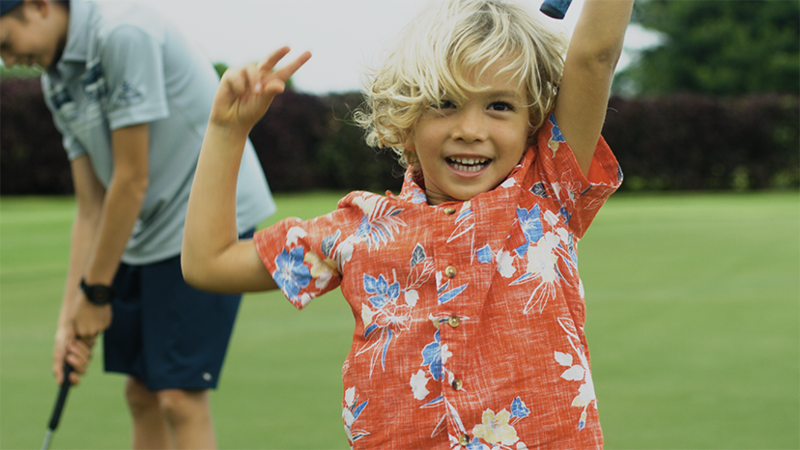 The Ocean Course at Hokuala provides the golfer with a tour through mango trees and lagoons during the front nine, and opens up to the longest stretch of oceanfront golf on Hawaii on the back nine. Though the course is challenging, the relaxed and serene atmosphere makes it an enjoyable course for both avid golfers and those new to the sport. 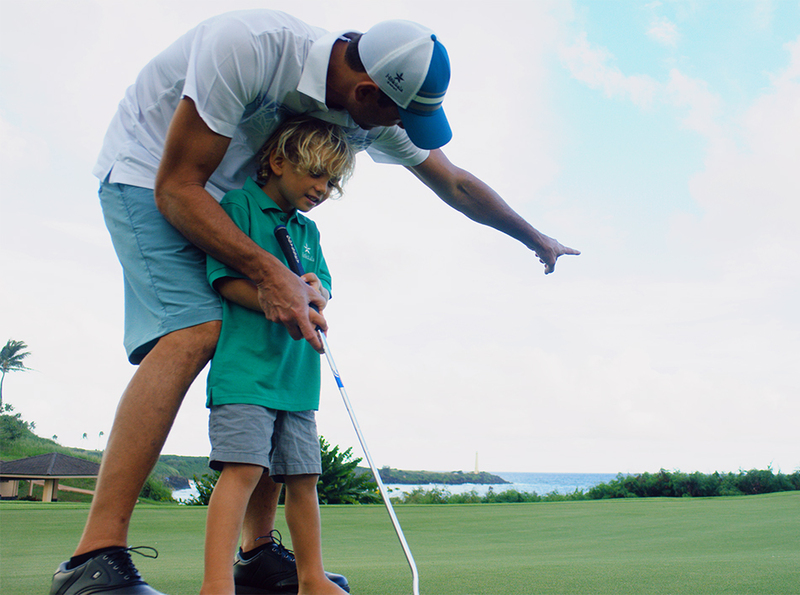 We’d like to thank our incredible staff for all of their hard work maintaining and operating the course, as well as coaching our owners and guests on how to play their best game.